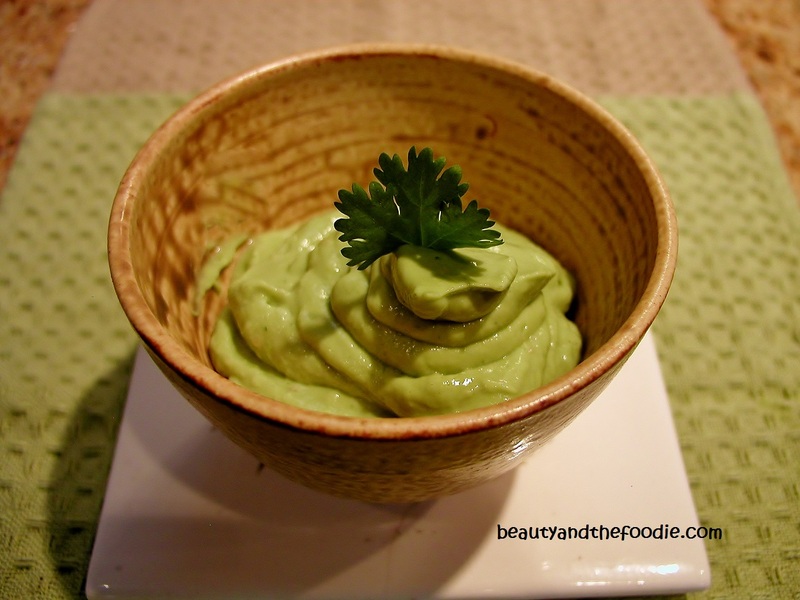 This sauce is grain free and primal but can be paleo if you omit the sour cream. 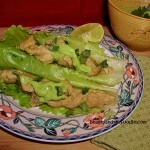 Great on Chile Verde tacos or fish tacos. Also great on seafood or as dip. 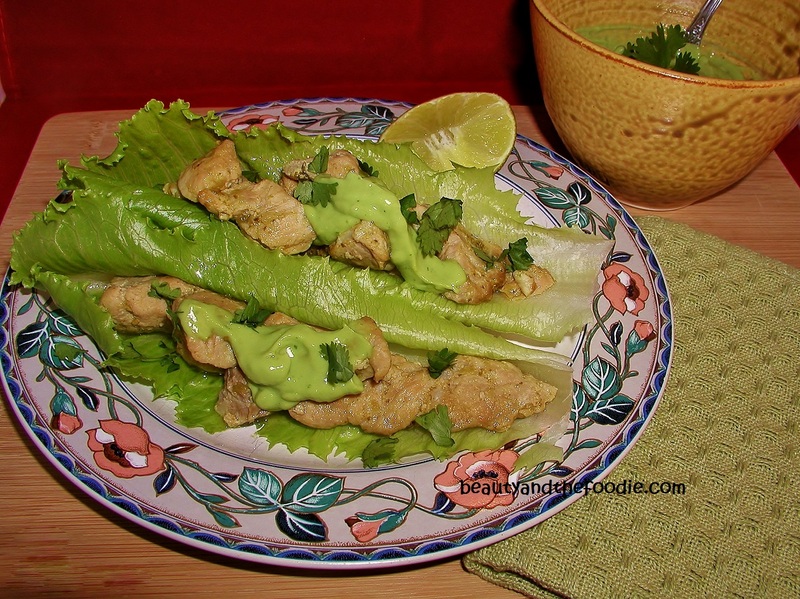 This is amazing on Chile Verde, chicken, fish, or seafood tacos. Great for dipping veggies too! 1 avocado remove pitt and peel. 2 tbsp organic full fat sour cream can omit if paleo. Add all ingredients to blender or processor and blend until creamy. Becky, thank you trying it and letting us know how it went. You can use a milder sauce next time. Some are a little more sweet and less spicy. 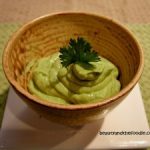 I use avocado as a salad dressing a lot and often use Greek or homemade full fat yogurt to make a dip. I like the idea of chili Verde to spice it up. Serving with fish tonite. Lu, I sometimes use Greek yougurt in place of sour cream in this too. I love it on fish tacos or salad. You just can’t go wrong with avocado! Hi, Stacey. This looks really tasty and refreshing, and I want to make some to go with your pale dipping chips. I’m unsure of how much lime juice is needed. “1/2” of what measure? 1/2 c. seems like way too much. Thanks for clarifying. Also, do you think this would thin out with some avocado oil to use as a dressing? Roxanna, I cut a regular size lime in half and juiced the one half. If your using lime juice, then it is probably about a 1/2 tbsp lime juice. So, I meant the juice of half of a whole lime. I will word it differently, so it it is less confusing. Thanks for letting me know. I bet this would be awesome on a turkey burger seasoned with chile-lime. I have a good recipe somewhere for that!